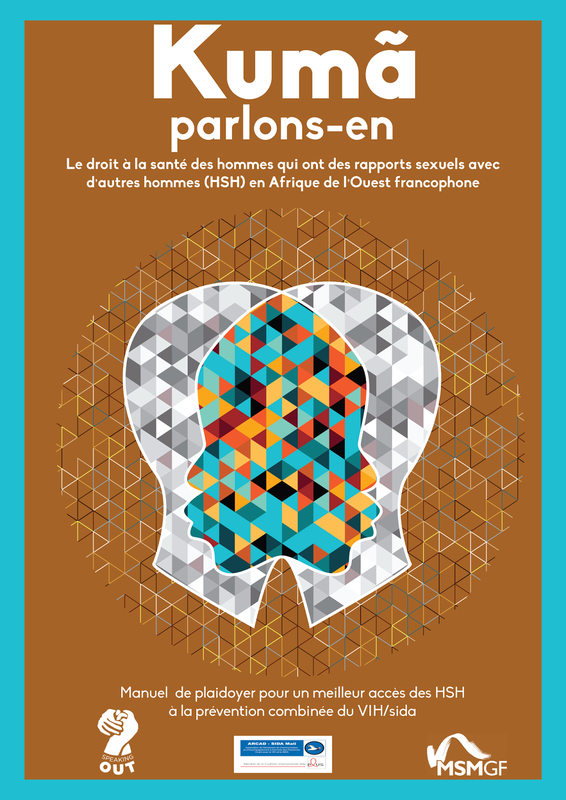 The Global Forum on MSM and HIV (MSMGF) is pleased to launch Kumã-Parlons En, a Francophone adaptation of the Speaking Out toolkit. Originally developed in 2010 by the MSMGF and the Moroccan organization ALCS, this toolkit is designed for use by all organizations in the Francophone West Africa region that advocate for the right to health of MSM. The “Kumã”Toolkit was adapted through a participatory, training-of-trainers workshop that involved national and regional partners from across the region. ARCAD-SIDA from Mali, in partnership with ITPC MENA, hosted the training in Marrakesh, Morocco, from November 1 to 5, 2014, and brought together thirteen participants from Côte d’Ivoire, Senegal, Togo, Burkina Faso, and Mali. Local experts led participatory exercises to facilitate development of advocacy skills relevant to the HIV epidemic response amongst MSM in the region, and to integrate lessons learned into the final version of the toolkit. By adapting the “Kumã” Toolkit to the Francophone West African context, MSMGF hopes to reinforce existing initiatives in the region. 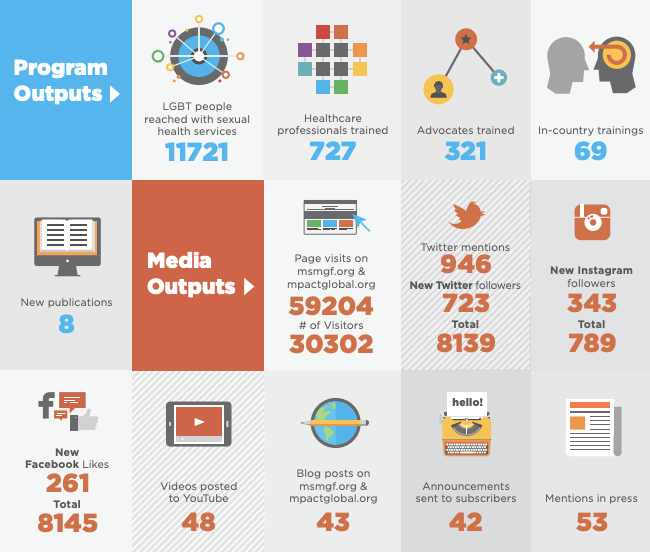 The “Kumã” Toolkit is designed to strengthen local advocacy capacity focused on addressing stigma, discrimination and violence – drivers of the HIV epidemic among MSM. Over the past year, MSMGF supported the development of a brief needs assessment on HIV and MSM in Burkina Faso, Mali, Senegal, and Togo. The needs assessment identified and documented important structural and operational factors that promote or hinder HIV services access among MSM in West Africa. Please visit http://www.mpactglobal.org/index.cfm/id/372/ to learn more about Speaking Out in West Africa, and to download the “Kumã” Toolkit and the needs assessment. All documents are in French. Kumã is a translation of the term “Speaking Out” in Malinke, a language spoken in multiple West African countries. Parlons-En is a translation of “Speaking Out” in French.